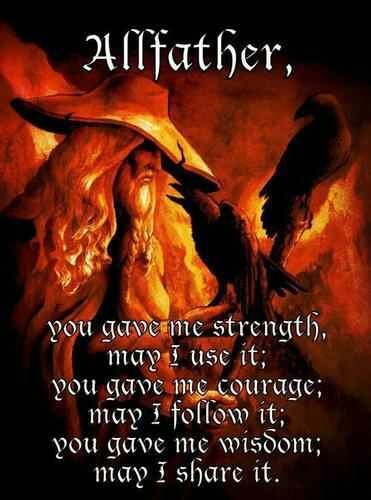 Before we begin we must familiarize ourselves with Asatru before we can espouse upon it’s problems, in short Asatru is the current proper name for Germanic paganism and it centers around the god’s known as the Aesir and their various adversaries mostly the giants, as well as the Havamal the words of Odin’s wisdom, Odin being king of the Aesir and last but not least the nine noble virtues. 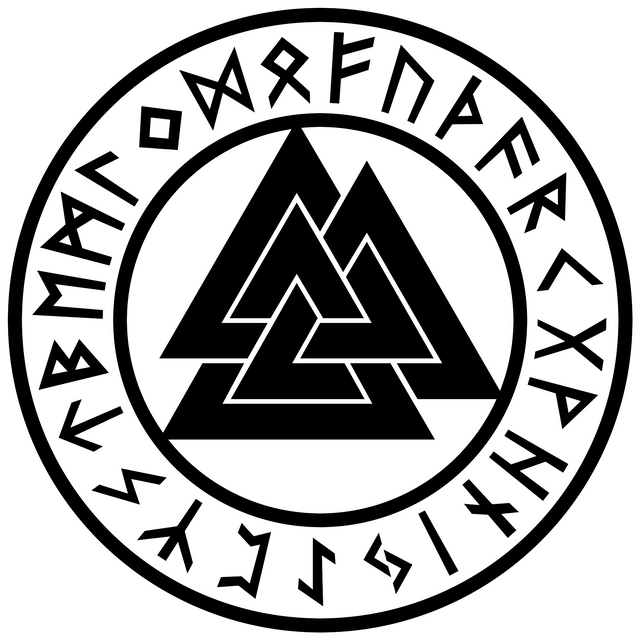 If you are at all familiar with the poetic Edda’s than we must acknowledge that they are in no way meant to be taken literally, they are in fact poetic metaphor, the Aesir do not have literal physical bodies, Whether or not the Aesir exist is not debatable as they do indeed exist if not as actual entities then as Karl Jung’s archetypes, The God’s themselves Reincarnate and go through cycles, this belief is derived from the seasons of the year with the year ending in winter, the year ends and than begins again, and as with the God’s so with plant’s, animal’s, Tree’s, The earth itself(the ice age’s) and yes even people. 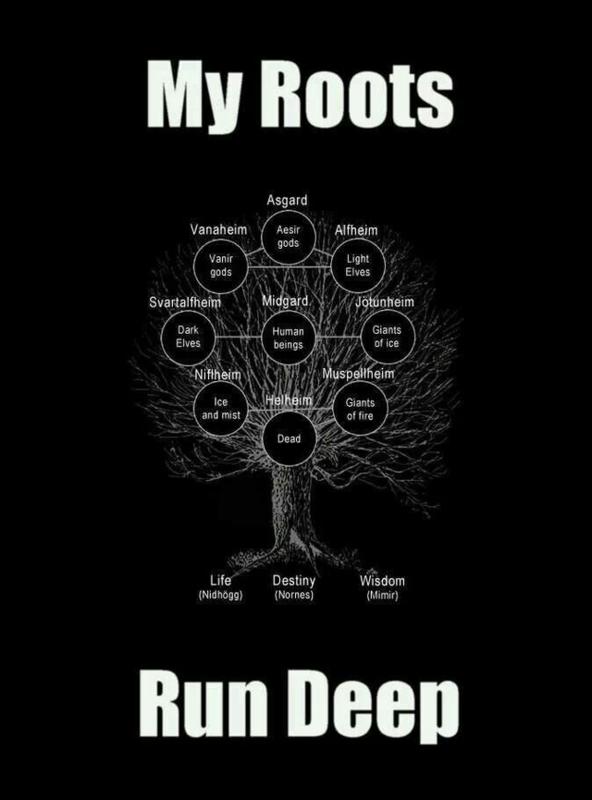 Asatru Has a tiered system of nine world’s with the earth and it’s surrounding universe i.e. stars and planets as the middle realm known as Midgard, The people of Midgard Live die and reincarnate, but in the next life they do not remember there previous life unless they are reminded of it by revisiting their grave and finding articles from their past life such as possessions and such. The Relationship Between the FylGja “the follower” and the Aesir is one of kinship and a system of exchange, to acquire something form the Aesir one must make a sacrifice, Also The Aesir once properly invoked through prayer or other spiritual methods (Meditation, possession etc) Will defend and protect Their Followers until death however the god’s help those who help themselves and serve as role models rather than overarching parent figures. 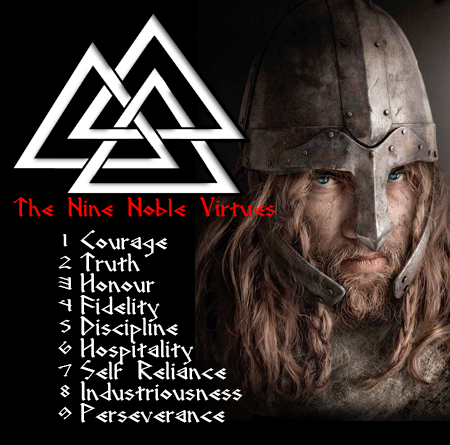 The problem of Asatru is this, Through each life we build up what is called Haminja or Honor, Essentially our moral reputation however which are you to care about more The honorable reputation? or actually being moral?, do you care more about how you are perceived? or actually doing good in the world?, the concept of Haminja in and of itself is not a bad thing but if it becomes all your worried about than it does not guarantee that you will truly be a moral actor and can be rather shallow.